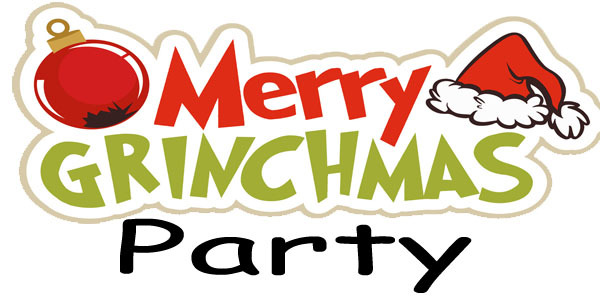 Get into the Grinchmas spirit by joining the Abbeville Library for a Grinch Party! Put on your favorite Grinch character costume and come spend a fun filled evening getting in the spirit of the holiday! This program will be held on Thursday, December 6, 2018 at 6:00 pm and is open to all age groups, but children to have to be accompanied by an adult. There will be games, door prizes and plenty of refreshments. For more information call Sue Trahan at 337-893-2674.